Fun! Friendly! A Happy Place to Stay! HoJo brings you family-friendly accommodations with amenities to make you smile! 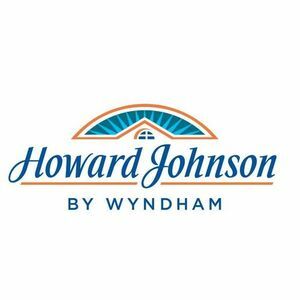 Are you a franchisee of Howard Johnson?